To assess the current level of acceptance in the United States of complementary and alternative medicine, recent research into the prevalence, acceptance, accessibility, and recognition of complementary and alternative therapies were reviewed. 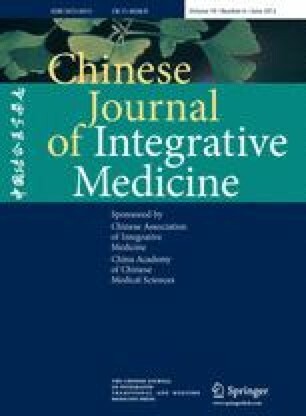 Several signs point to an increasing acceptance of complementary and alternative medicine in the United States; the use of complementary and alternative medicine is significantly increasing, many aspects of Chinese medicine and Ayurveda are becoming mainstream, practitioners in the United States are beginning to be licensed, and insurance companies are beginning to cover some complementary and alternative therapies. Remaining challenges to true acceptance include the restrictive Western mindset, the absence of published studies, a lack of consistent manufacturing processes and quality standards, and a fear of adulteration. Although the field still faces many challenges, alternative and complementary medicine, including Chinese medicine and Ayurvedic medicine, is becoming more accepted and accessible in the United States. National Center for Complementary and Alternative Medicine. Traditional Chinese medicine: An introduction. 2010. Retrieved from http://nccam.nih.gov/health/whatiscam/chinesemed.htm, 24, 2010. National Center for Complementary and Alternative Medicine. Ayurvedic medicine: An introduction. 2009. Retrieved from http://nccam.nih.gov/health/ayurveda/introduction.htm, 24, 2010.